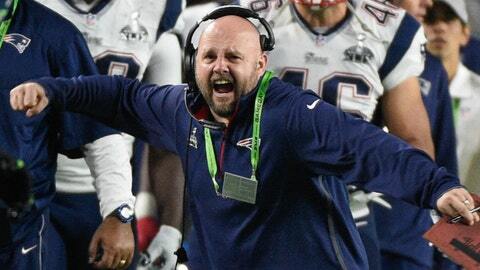 New England Patriots tight ends coach Brian Daboll is expected to interview for the Alabama offensive coordinator job, a source told FOX Sports on Monday. The 41-year-old Daboll, who has been an OC in the NFL for the Chiefs, Browns and Dolphins, was a graduate assistant under Nick Saban at Michigan State from 1998-99. 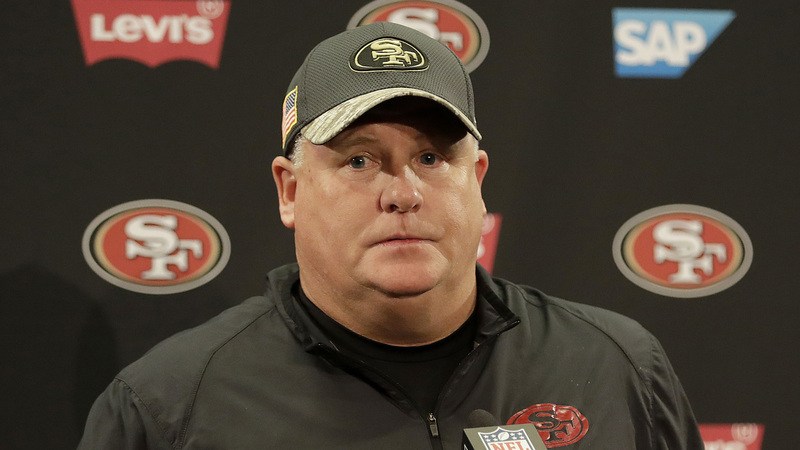 Word is, another former Bill Belichick protege, former Houston Texans offensive coordinator George Godsey, has emerged as a strong candidate for the ‘Bama OC opening. Godsey is close with Tide offensive line coach Brent Key. Another option is Mike Locksley, who is a former Illinois OC and was promoted by Saban last month to an on-field coaching role that FOX has learned was a co-offensive coordinator job. According to a source, one other potential OC candidate that could end up getting some consideration is UCLA offensive coordinator Jedd Fisch. Alabama is looking to replace Steve Sarkisian, who last week took a job as the offensive coordinator for the NFL’s Atlanta Falcons. Sarkisian’s exit follows Lane Kiffin’s departure as well as the moves of other Tide offensive assistants Mario Cristobal (Oregon) and Billy Napier (ASU).